The link expires in 2 hours. If you do not receive the email in the next few minutes, check the spam or junk folders in your email software. Email address Your account will be your email address. You must have access to this account to complete this process. 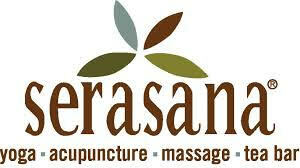 We appreciate your support Serasana! 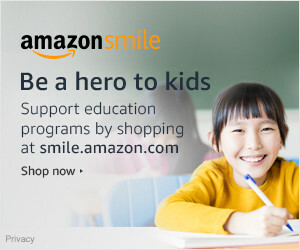 Support the BPE Booster Club using AmazonSmile!